Lioudmila Fedoseeva is an NCCP Level 3 certified Artistic Gymnastics Coach with more than 30 years of competitive and professional gymnastics experience coaching Pre-Competitive through National and High-Performance athletes. Born in Russia, she began her competitive career at the age of 5 and became a successful member of the USSR National Team. Lioudmila competed successfully at numerous international events and achieved many medal wins. In 1975 she was the USSR National Champion on balance beam. Lioudmila was recognized as a potential Olympic Team member, and she holds the title of USSR Master in Artistic Gymnastics. 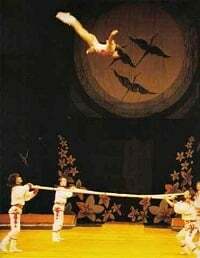 Following a successful amateur career, she became a star performer and trainer with the world-renowned Moscow Circus touring internationally for 15 years including performances in Las Vegas, on Broadway, and Skydome. 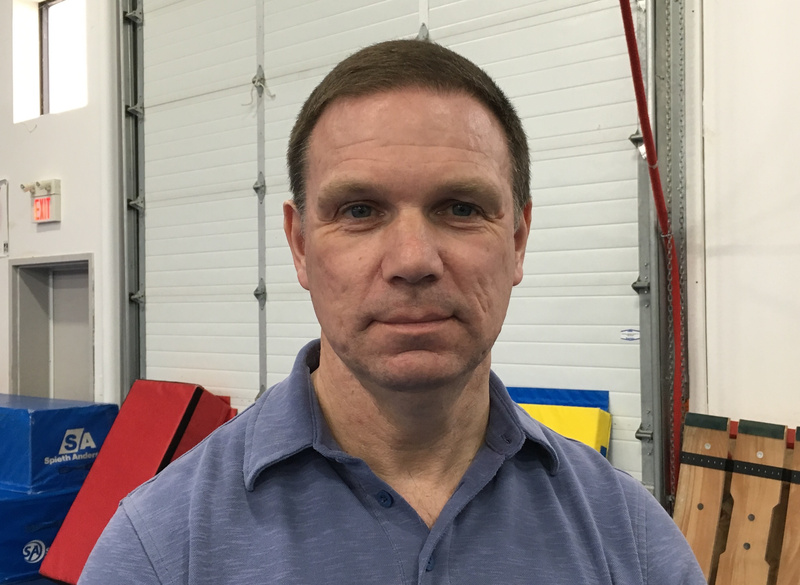 Since 1997 she has professionally coached gymnastics in Canada and offers many years of management experience, and training of employees working as Head Coach.